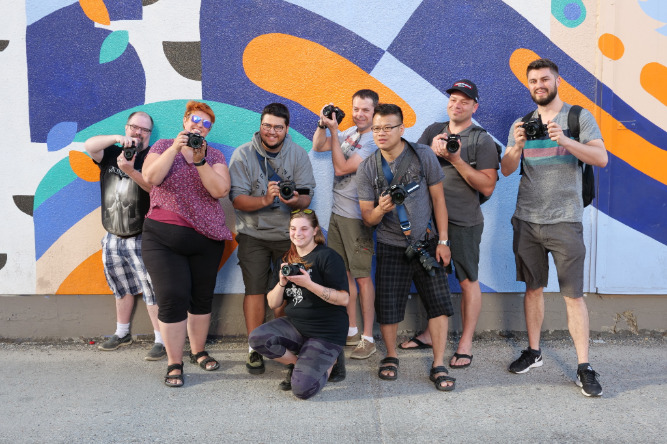 Beakerhead’s video crew was proudly sponsored with gear from The Camera Store and Panasonic this year. We also ran a video contest for the crew, and are proud to announce that Saša Dugonjić won with the video entry below. 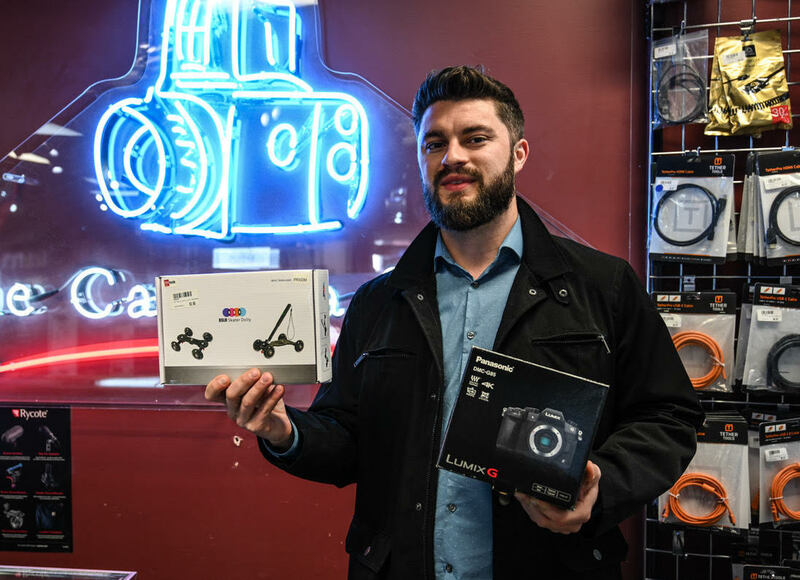 Saša receives a Panasonic G85 and a PhotoRepublik dolly. Beakerhead runs for a few days every September, and highlights a number of installations that are an incredible mix of art, science and engineering. Next year’s event will run from September 18-22, 2019, so mark your calendars!